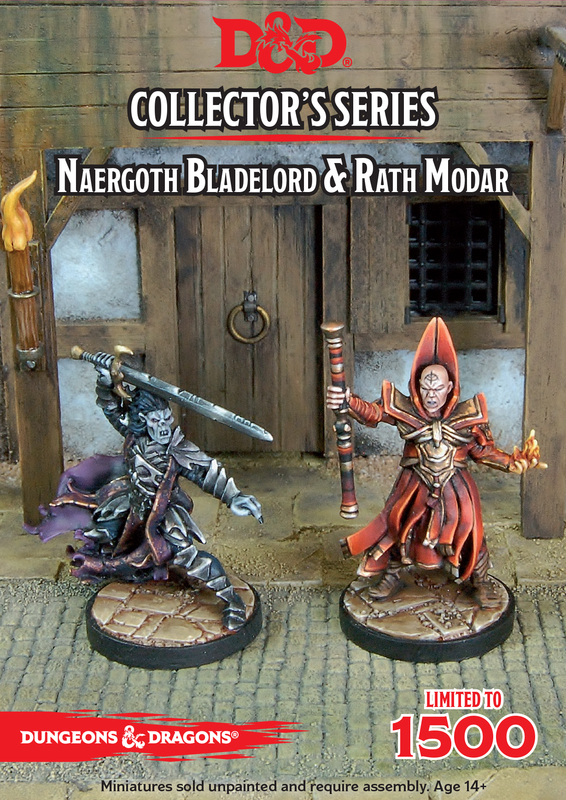 Gale Force 9 released another pair of minis sets for their D&D Collectors Series of miniatures. 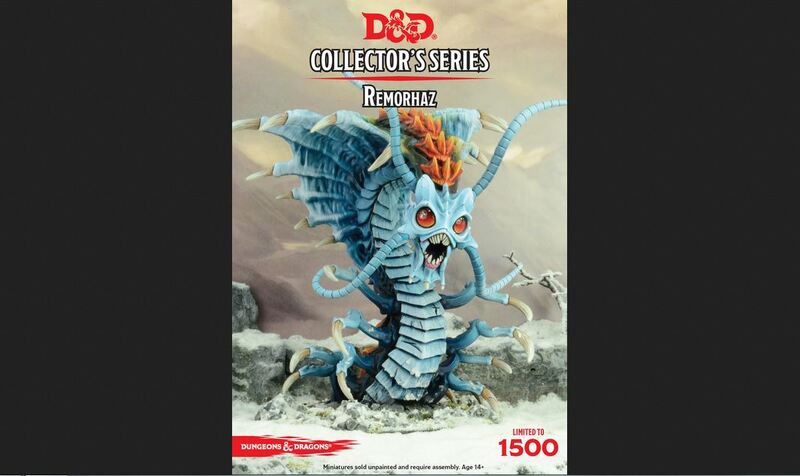 This time the releases are Naergoth Bladelord & Rath Modar and a Remorhaz. They don't just have to be bad guys in your D&D games, but could be used as characters and monsters in your fantasy battle games too, if you wanted. Naergoth Bladelord is a wight who commanded the Well of Dragons for centuries before the Cult of the Dragon’s recent takeover. He remains fanatically loyal to Tiamat. Rath Modar, a renegade Red Wizard, has joined forces with the Cult of the Dragon in hopes that his new allies will help him unseat Szass Tam, the lich who commands the Thayan wizards. Contains 2 unpainted, unassembled resin figures. 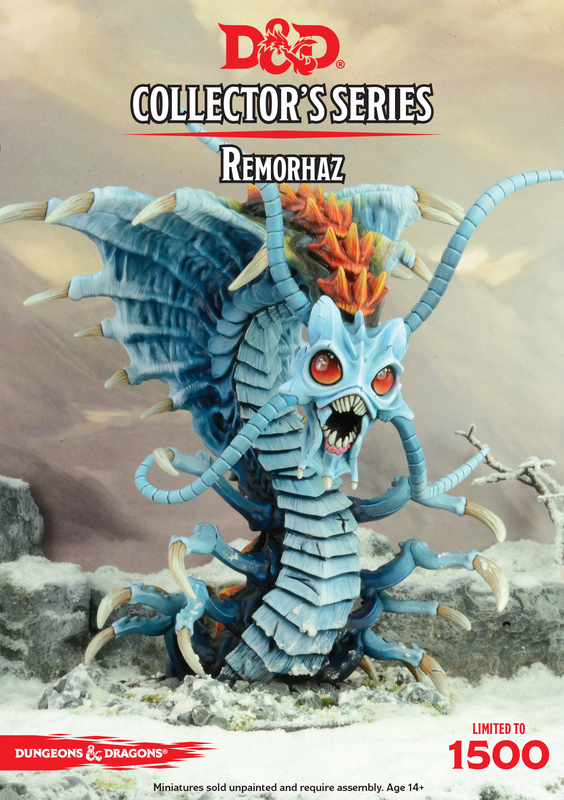 The Remorhaz uses its intense internal heat to burrow through the ice and rock of its arctic home, preying on any creatures it comes across, even giants and dragons.